MANILA, Philippines – The Department of Science and Technology-Science Education Institute (DOST-SEI) announced that more universities across the nation have opened to offer the DOST graduate scholarship programs in science and mathematics education. 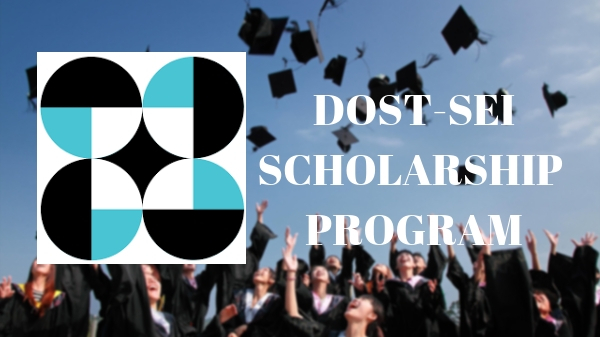 DOST offers wider access to graduate scholarship program by adding more schools. Early this week, DOST Secretary Fortunato de la Peña signed a Memorandum of Understanding (MoU) with presidents of 16 leading universities and colleges. Cebu Normal University (CNU), Leyte Normal University (LNU), Saint Mary’s University (SMU) and Mindanao State University – Iligan Institute of Technology were added to the list of schools. The partnership was aimed at expanding DOST’s program Capacity Building Program in Science and Mathematics Education (CBPSME) - graduate scholarship for master's and doctorate degrees in science and mathematics education. The program aims to improve the quality of science and mathematics education and accelerate the development of critical mass of experts in science and mathematics education. Cebu Normal University Please contact S&T Scholarship Division for more details. The effort to include more universities was made to encourage more scholars to apply and pursue their education without worries of being far from their families and homes. be willing to accept the terms and conditions specified in the Scholarship Contract. Letter of nomination/recommendation from the head of the university. Secure and file your application (details here).